New number of new sites in Slseltkm beloved "sites, programs and tools useful", this weekly program that you review the range of services and locations, as well as some programs and additions to Mtcefankm also available. In addition to the most beautiful high-res backgrounds. 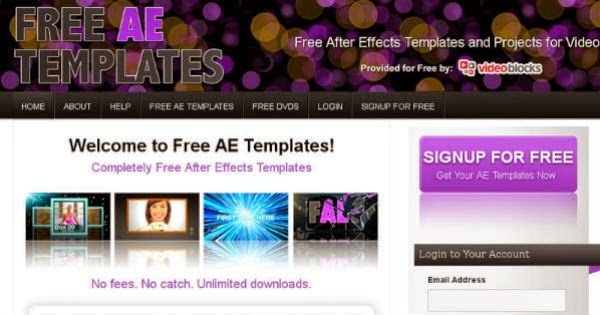 For lovers of Lafter Effect suggest you this nice site that offers you thousands of professional templates to edit them, you can also use this program to learn the giant, to download any template you must first register on the site. 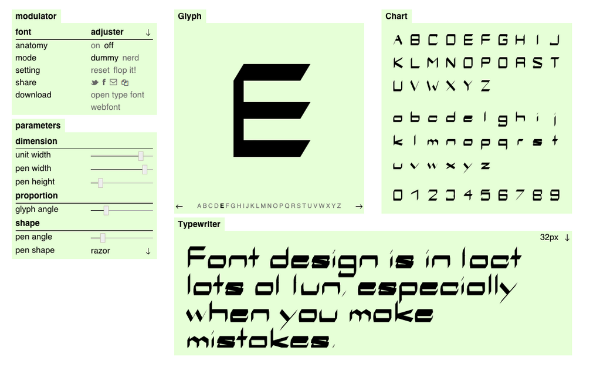 If you want to write on your computer line created for yourself, this site allows you to do so, as you can from the implementation of several variables on one of these lines as you want, and it includes the line width, and length, and visual effects related to it .... You can also adjust the settings , to get the final result and download the font to your computer. 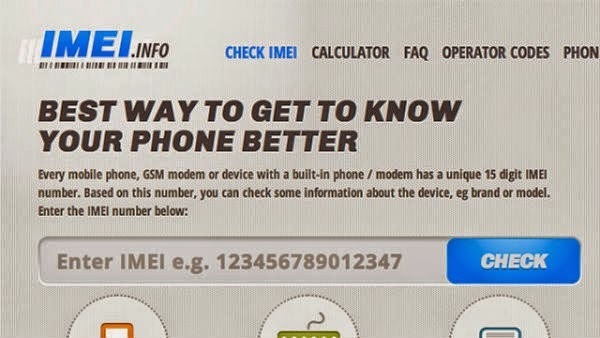 Often want to make sure the event your phone is it fake or original, of course there are many articles in the Code of Professional that we listed in this topic, in the same context, I suggest you try this site that lets you find out a lot of information on your phone in case was an original through your phone number. In the case of the fake phone will show you in the search box the word "invalid imei"
If you are using Twitter and looking for a way to share the long texts in this social network, I suggest you this service, T-enables you to publish and share text 14000 length of a character's experience, as the service division of the text automatically into several parts, and share in your account is hierarchical.